This is just one of the images from an epic winter hike in the White Mountains today. 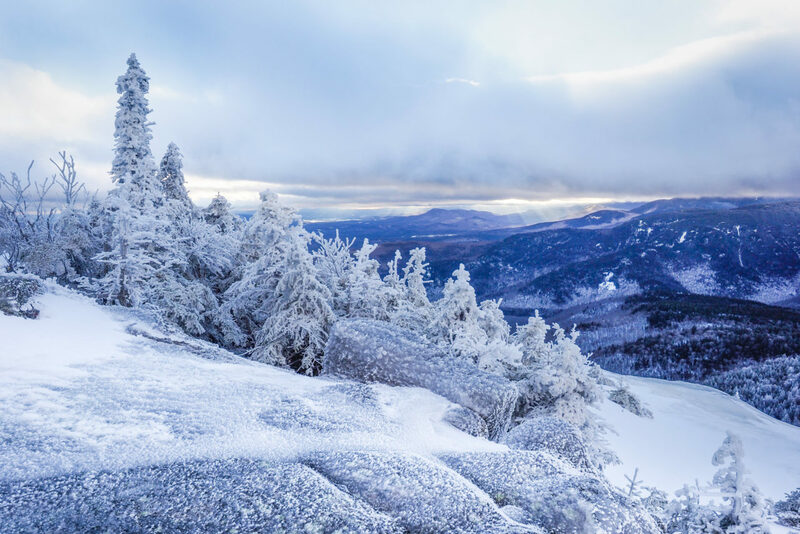 Mount Chocorua is one of the more popular hikes in the Whites, but in the middle of the winter, in the middle of the week, My friends, Mike, Chris and I practically had the mountain to ourselves. In the 7 hours of hiking the mountain we ran into only one other party. I grabbed enough images today to fill at least a weeks worth of blog posts, but since I have undertaken this challenge of a new image each day, shot that day, I can only post this one. Well, not really. I could post a lot more, but I would have to post them all today. But I won’t because I’m too tired. So, I need publish some of the “leftover” images. I will definitely be doing that on Facebook (follow me!). But I will also do a blog post with a little more of a write-up of the day.